As always, a huge thank you to Book Journey for hosting! Click the button to participate. Once again I finished exactly what I set out to this week. It's been a bit harder finding time to read, what with work, my new found Star Wars: The Old Republic obsession, and spending quality time with the fiance :). Still, it's nice to know that I'm still finding that time! Away we go. Death Drop by Sean Allen (5/5) - A stunning science fiction adventure, complete with new races! 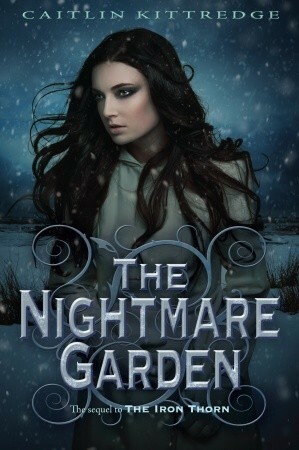 Illumine by Alivia Anders (3/5) - Paranormal romance with just a hint of sass. Graffiti Moon by Cath Crowley (5/5) - Gorgeous prose that meshes art and young teen love. Draykon by Charlotte E. English (4/5) - Amazing world building! Review goes up tomorrow. So close to being done with this one! Loving every minute of it. Caitlin Kitteredge is seriously my hero with this series. 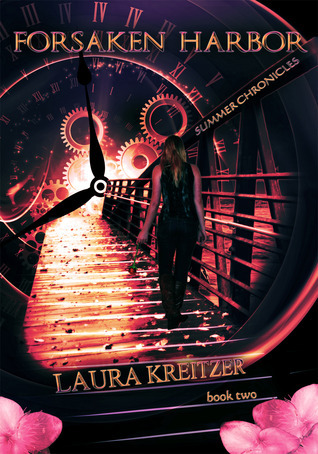 These two books are in the Summer Chronicles series by Laura Kreitzer! 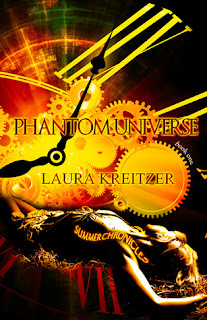 I'm on the blog tour for Forsaken Harbor so I'm going to dive in and read Phantom Universe first. What can I say. I'm a stickler for order. 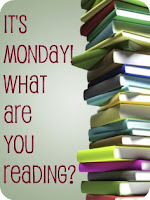 That's it for me!What are YOU reading this week?